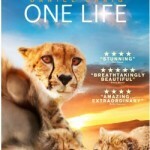 One Life is an excellent documentary and I have given it 4 stars. 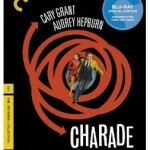 Charade is an excellent film, a real classic and I have given this release 5 stars. Larry Crowne is a very enjoyable film to watch and for this reason I have given it 4 stars.